and Southern Siu Lum (Shaolin). He is also an 8th generation practitioner of authentic Yang Tai Chi Chuan. Television, Houston, TX., and in the “Bay Area Houston Magazine”. Monks and Monasteries in history. knowledge in their quest for some of the most elite Martial Arts training available. 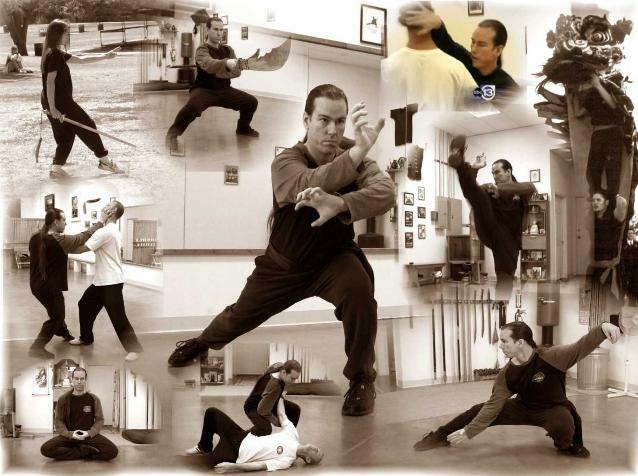 Factors To Know When Looking For Authentic Chinese Martial Arts!